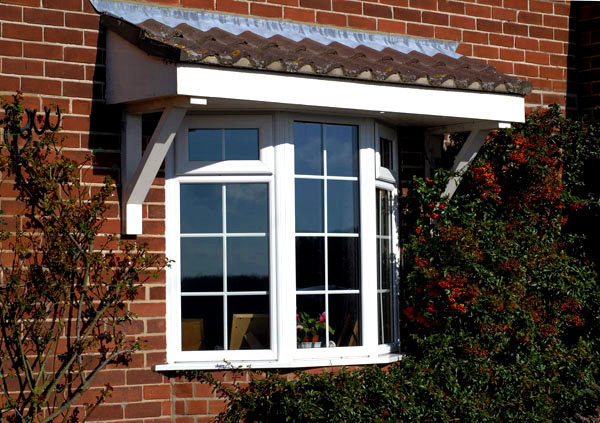 At Countrywide Windows, we can supply and install a wide range of home improvement products. 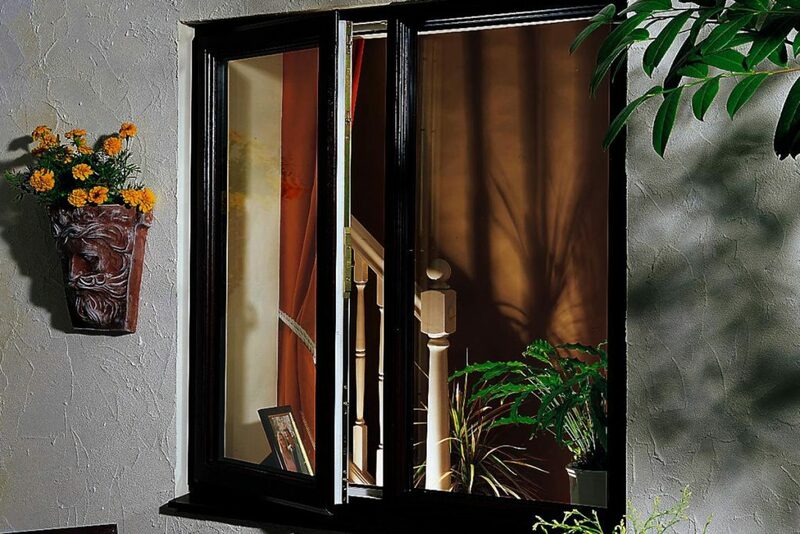 When it comes to the home improvement products we supply, windows are our bread and butter. 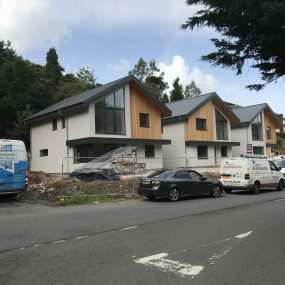 We can supply specialist windows on request alongside the regular windows that we often install to a variety of clients around the South West. Whether you are a domestic or commercial client we will have a window that suits your needs. Below we are going to take a closer look at the most popular windows that we supply and install in order for you to get a better understanding of what window type would be best suited to your property. Bay windows can transform your home’s appearance and provide it with character and charm. Bay Windows are a beautiful and eloquent external feature that would be a welcome addition to any property, whilst internally they create a sense of space and light. uPVC Bay Windows provide the benefit of noise reduction, low maintenance, safety and most importantly security. Sash windows are found most often in Victorian and older styled buildings. Used both commercially and domestically Sash Windows are most commonly made up of two sashes that slide up and down. The sash window is considered one of the most attractive windows available on the market and its functionality, looks and security have made it an extremely popular product for home improvement projects. 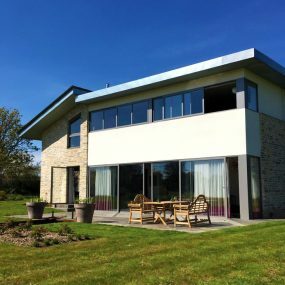 If you are looking for a window with multiple open functions, a modern look and a variety of Styles then Tilt and Turn Windows could be the product you are looking for. One of the main attractive aspects of Tilt and Turn Windows is the fact that they have multiple opening functions and mechanisms giving you and your home flexibility. They also offer exquisite ventilation, high security and a range of colours and finishes. Casement Windows are one of the most sought-after styles of window in the current market. They have outwards opening panes and can be combined in almost any layout with fixed panes. Not only are Casement windows very easy to maintain and look after they are also strong, durable and extremely secure, giving your home the very best security it can have. 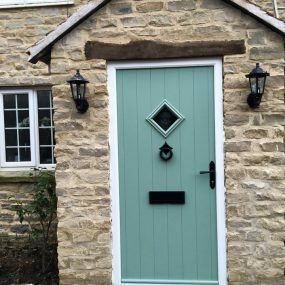 They are available in timber, uPVC and aluminium and are suitable for a wide range of architectural styles. Our windows are also double glazed and fully sealed. At Countrywide Windows, we are specialists in supplying and installing all types of windows. Purchase yourself one of our beautiful windows today and transform the look of your home. Contact us on 01278 420475 or email vince@countrywidewindows.net to get your free no-obligation quote today.